Polarity. It´s diverse and unavoidable too - it´s typical for Liquid Divine. It´s the difference of their characters, as like as the stimulus of their lyrics and also the free structures of their music. It´s the fascination with the original sound and the longing for harmony. So the spiral of their mutual influences is motivation too, to integrate their thoughts and emotions, to fulfill their vision of modern electronic music. So it is possible to interact with each other and to avert the eyes from any usual point of interest. Contrast. There´s no black without white. Liquid Divine is growing in the microcosm of their own abilities to create music and coded lyrics. First, the fusion of these two poles during the songwirting itself forms the individuality of Liquid Divine. Maybe this is the perfect basis to combine the power of noisy atmospheres, fragile melodies and complex rhythm structures in the way they do. Content. Liquid Divine is moving between the borders of rationality and imagination. So their lyrics reflect all the things, that are on their minds, almost in a coded way. The fundamental feeling is melancholy. In this mood they are able to assimilate feelings like transience and love of course in an unusual way. The meaning of their lyrics remains willfully neutral, ´cause those emotions are like a balance sheet in times of our life, like the transition from black to white. Almost essential but hard to describe. Autophobia. Combining influences from bands such as Tangerine Dream, Haujobb, New Order and Kraftwerk with modern and unique elements, Liquid Divine manage to create a highly original, danceable album, full of introspection. 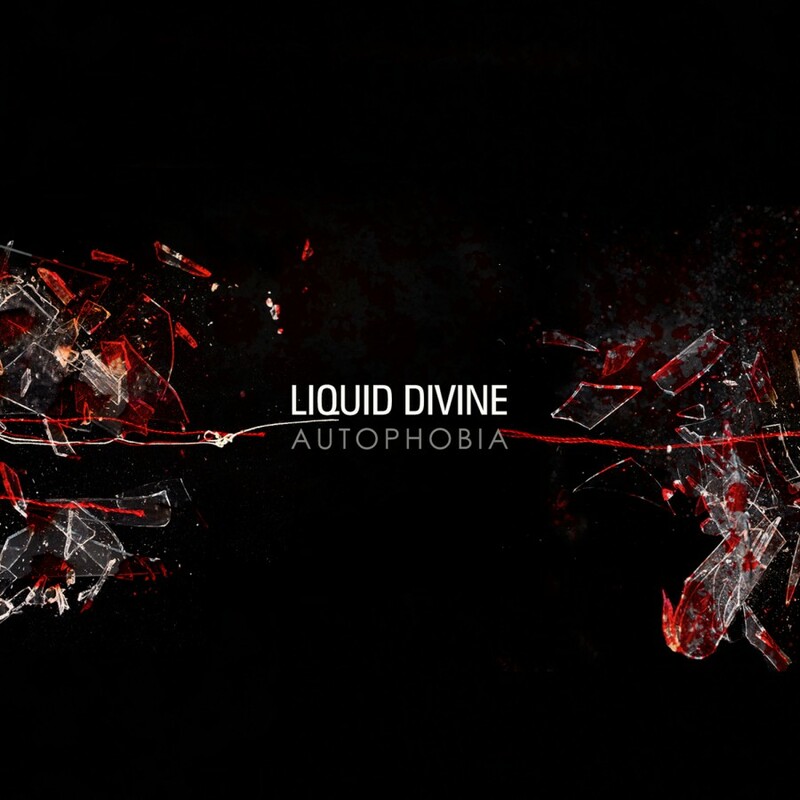 Atmosphere, trance and ambient are merged with intelligent dance beats are combined in a way that makes Liquid Divine stand apart from their influences and contemporaries, making it no wonder that press and media have called the band as one of the most promising electronic bands of the century!